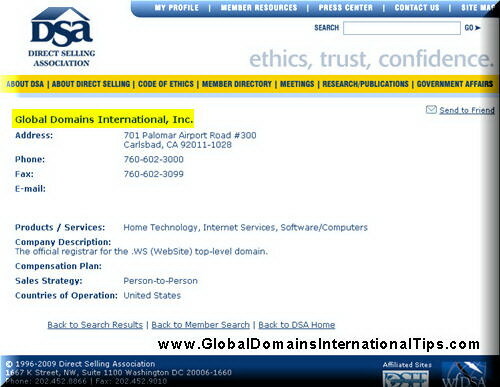 Global Domains International can pay you through cheque ( check) or Paypal. Personally, I choose to receive my GDI payment through Paypal which can be done instantly so that there is no waiting for cheque to arrive or to clear at Banks. From Paypal, money can also be transferred to your Bank Accounts easily. From a member’s request, here is a recent payment from Global Domains International to my PayPal account for December 2007. Yes, it is not a big cheque compared to my other online businesses. But so far I am happy with the residual income it brings since the growing potential of GDI is huge. There are also many other long time earners or even NEW earners from GDI as we can see in the member’s area. Shown below is a snapshot of the latest leaderboard where members receive their GDI bonuses for participating in the GDI weekly contest. To participate in this contest and receive the bonus, members have to purchase the GDI DVD to promote GDI. The DVD costs just $2.95/piece and many members have successfully used them as part of their marketing effort as shown in the contest result below. 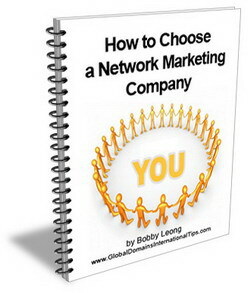 This goes to show that you dont have to be expert in online marketing to earn from GDI. 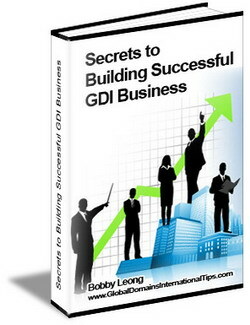 You can use offline marketing methods like distributing the DVD presentattion to earn from GDI if you feel that you are comfortable and have a wide network. 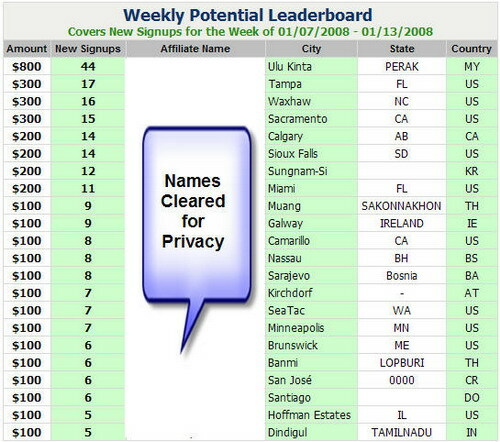 You can see the weekly leaderboards bonuses below from 7 Jan 2008 – 13 Jan 2008, contest winners comes from a wide range of countries and cities. Please note that the figures below are bonuses which do not include the monthly residual income from their downlines. Just joined, never saw an option whether to send money to address or Paypal, so not sure about anything. You may log into your GDI members Area with your username and password that you signed up with. This is where you can set where and how you want to receive your GDI commissions through paypal or by cheque to your mailing address. You can also set the minimum amount you want to start receiving your cheques or your cheques to be issued. There are many features and options in the members area / back office. 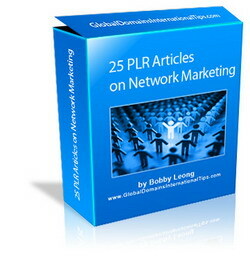 Browse through each and every one of them to get familiar with the options to make full use of them. Thanks for the info. One of the first things I want to know before signing up to an affiliate program is… does it offer Paypal as a payment option?